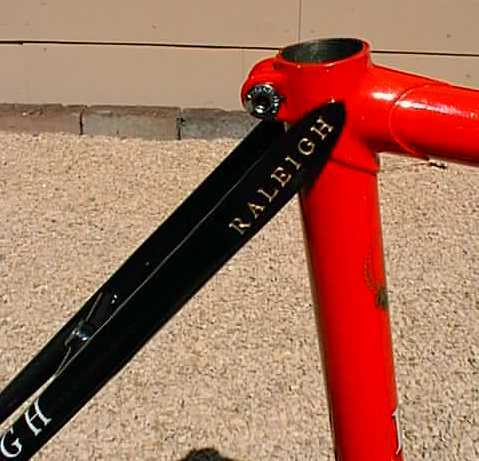 Detailed descriptions of Racing USA frames enjoyed by fellow Raleigh enthusiasts. This is that start of a resource that I hope will be useful for everyone bitten by the Raleigh bug. Ridden by the powerful (domestic) Levi's Raleigh team, Racing USA frames were built by Raleigh UK for Raleigh USA (these were separate entities by this point). 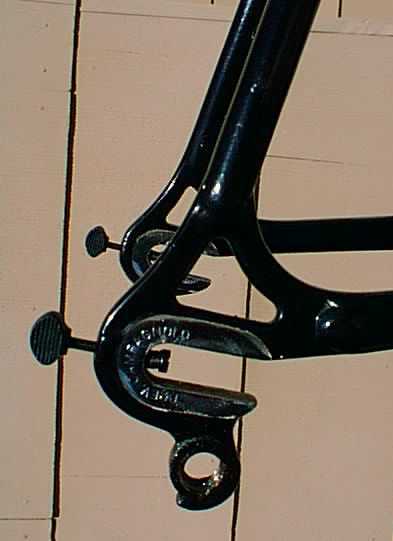 Teams frames bore the familiar red main triangle with black forks and stays. Construction was with Reynolds 753, although some 531 frames were also raced by team members. Not sure if Raleigh-badged third party frames were used. 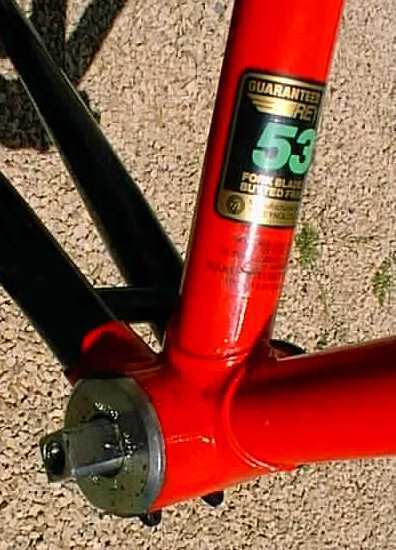 This 1985 example was available to the general public as a frame/fork set. It was built with 531C tubes, with Campagnolo dropouts and tips. Serial number is WE5001128. Seat tube is 51.5cm, top tube is 54cm, and chainstays are 41.5cm, all measured center to center. [Connie Carpenter's 1984 Olympic bike] was built by Marinoni with Raleigh decals, though it had the raleigh stamping on the seat stays and bottom bracket. I came upon the reference on your web site to the Raleigh bike that Connie Carpenter rode in the 1984 Olympics. As noted it was in fact built in Montreal by Giuseppe Marinoni as well as a number of other team frames. In total we produced about 25 frames for the team that year including frames for Knickman, Rogers and almost all of the men on that team in 1984 and 1985. 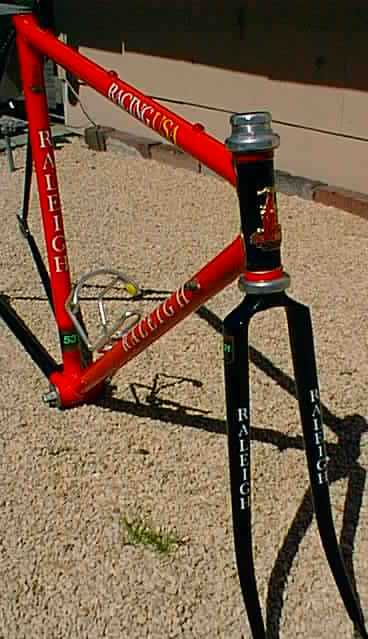 The frames were painted in Raleigh colours and bore full Raleigh decals and badges. 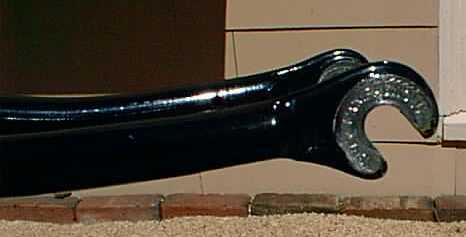 They were in fact made out of Columbus SL/SP tubing as were all our racing frames of that era. The Reynolds tubing stickers were provided by the team manager, Mike Fatka as were the decals. They were to be built out of 531C but the tubing did not arrive in time hence we used Columbus. In addition we built 2 cyclocross frames for Knickman and Tilford which were ridden at the US National Cross Championships which I believe Knickman won. From 1984 to 86 I was one of the few english specking employees at Marinoni's shop outside Montreal and handled the orders for these frames. 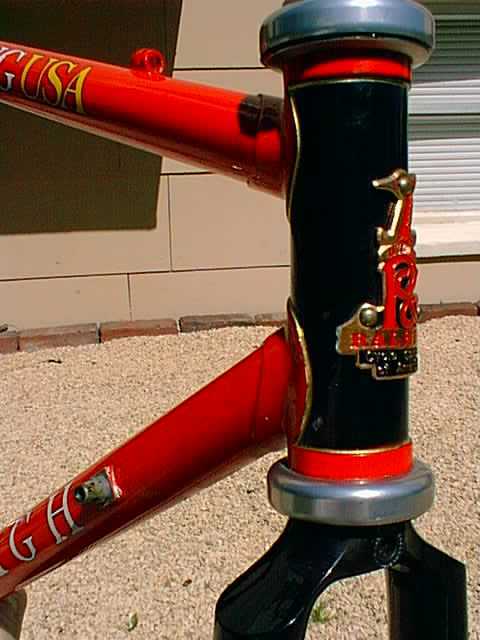 The connection that brought about this strange frame combination being Hugh Walton a Canadian riding for Levis/Raleigh at the time. The frame were sold for $325 each to the team. 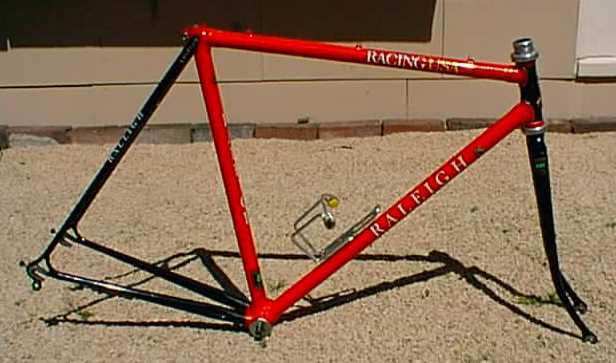 Prior to the Raleigh frames we had built frames for AMF including Jim Ochowitz and World Champion Beth Heiden.